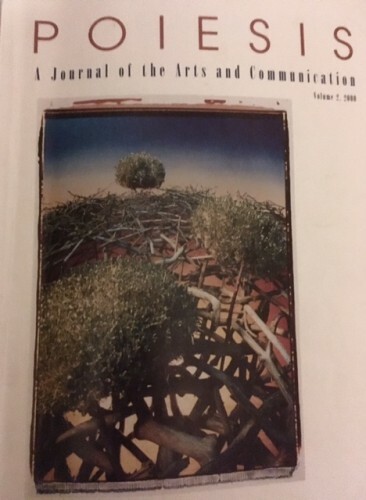 Community Art: A 30 Year Retrospective by Judith Greer Essex Ph.D. This article by Judith Essex examines Shaun McNiff’s metaphor of the Enduring Shaman, in relationship to the professional practice of Expressive Arts Therapy. This article is an excerpt from the dissertation Dionysos and the Shaman, by Judith Greer Essex Ph.D. , provided for scholarly use. No further reproduction or distribution rights are granted without the author’s written permission. Breaking the Shining Circle…Why community is made to be broken. The metaphor of the circle is unequaled as a symbol of an ideal relational community. There are no leaders or followers, no hierarchy. Geometrically, the circle gives us symmetry and strength, the archway that supports a Cathedral, or the wheel upon which a train might ride. At the institute we literally sit in a circle for most functions of community interaction, so there is no “head of the class” or “back of the room.” The circle in the lore of symbolic imagery describes perfection, symmetry and infinity, cycles and seasons. It also evokes ideas of enclosure, safety (as in circling the wagons), impenetrability, and of completeness. So why is it necessary, even vital, to break the shining circle of community? In this article Knill discusses his theory of alternative experience of worlding and its relationship to the imaginal as as an essential element of the therapeutic process. Reprinted from Poiesis, Vol. 2, 2000 with permission. Do not reprint or otherwise redistribute this article by permission.